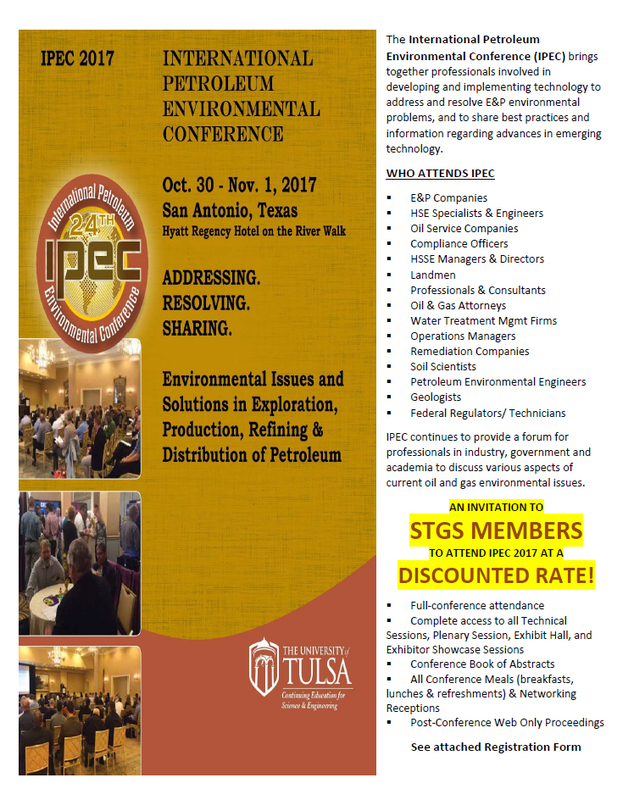 Joe McGovern, BlackBrush Oil & Gas, L.P.
Alan Dutton, Ph.D., Marina Suarez, Ph.D. 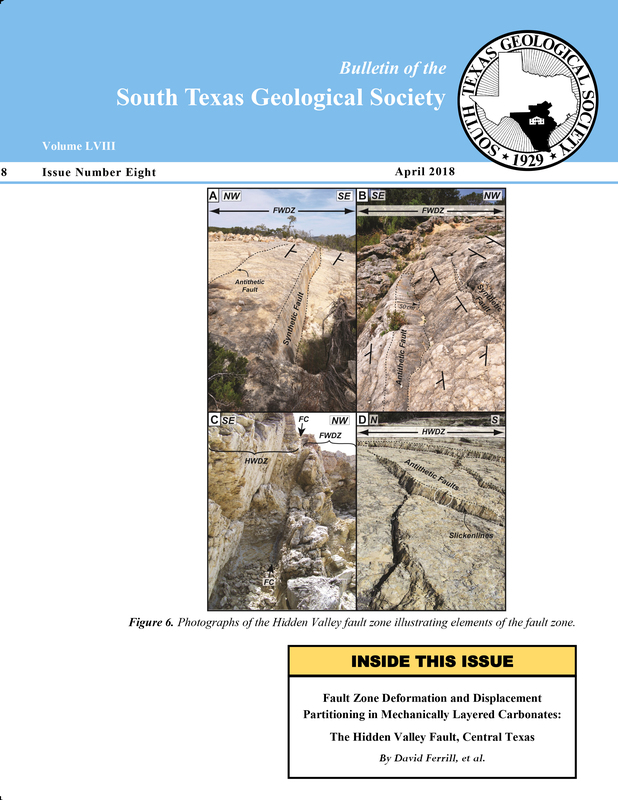 The Olmos Formation (Fm) corresponds to a terrigenous clastic unit made up of shelf, shoreface, and delta-system sandstones and associated mudstones deposited in South Texas during Maastrichtian (latest Cretaceous) time. 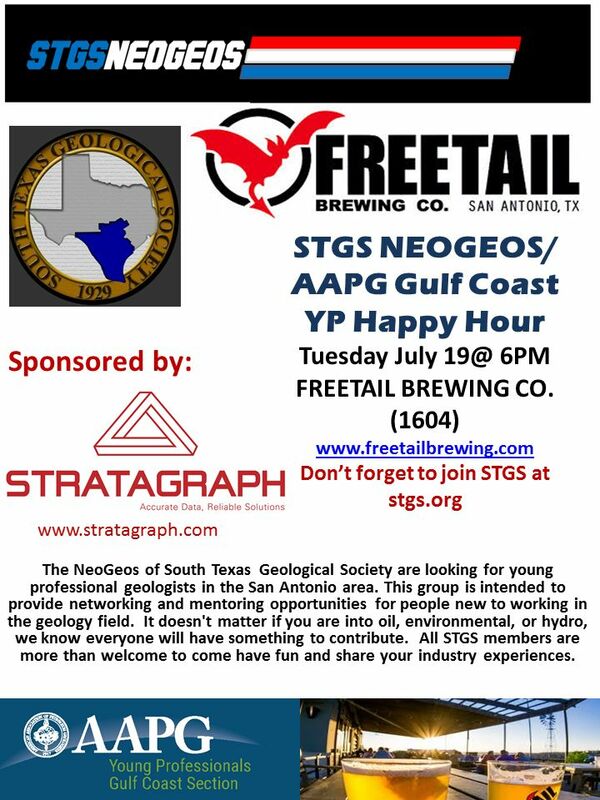 Previous studies have documented depositional patterns and stratigraphic characteristics of the Olmos Fm across the lower Cretaceous shelf on the basis of shallow borehole spontaneous potential and resistivity logging techniques. With only sparse deep Olmos test wells beyond the Albian Stuart City Reef margin, it is necessary to complement this limited well log data with subsurface techniques having greater exploration depth. This study aims to define the relation between the framework of proximal and distal stratigraphic sequences of sandstones of the Olmos. A second goal is to delineate how the basinward distribution of sandstone bodies is influenced by local subsidence related to deeper structural features. The study uses log and core data as well as 3D seismic data. Ten samples were analyzed from a 122 feet whole core section. Mineralogical compositions were described using XRD, SEM and thin-section petrography. 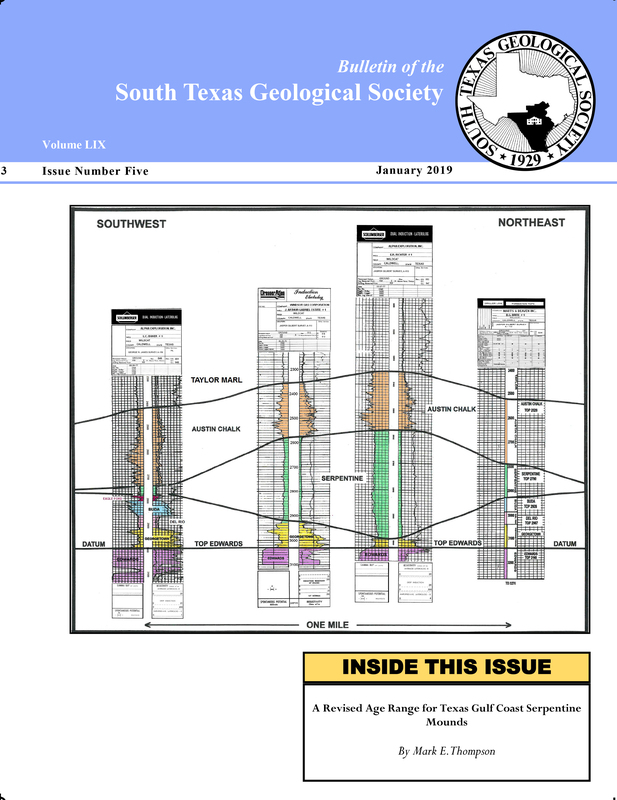 Key sequence stratigraphic surfaces were correlated between 161 well logs to generate a sequence stratigraphic framework. 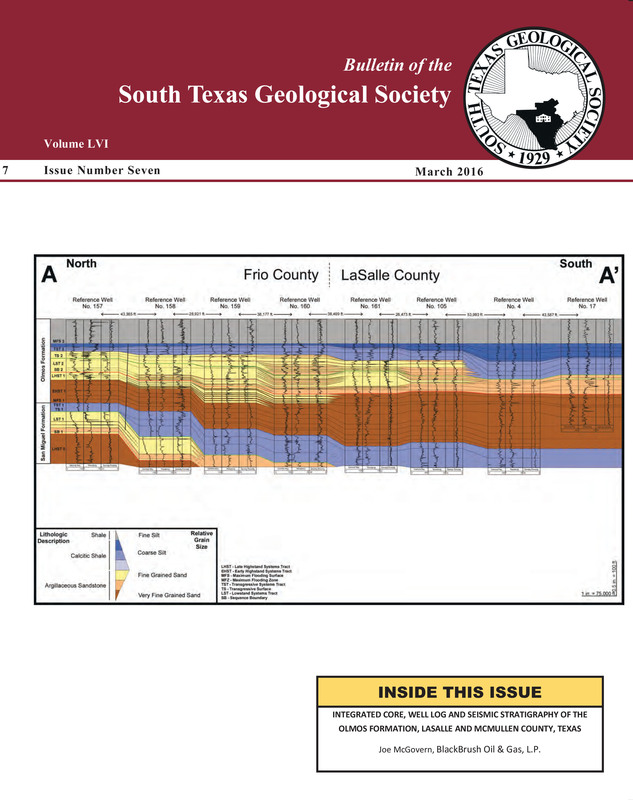 Thirty-three square miles of 3D seismic data within the study area reveals a major axis of deposition of Olmos sands in areas of fault related subsidence induced by the movement of Jurassic salt.